I always like to do an engagement session with my wedding clients and there’s a few reasons for that! It gives us a chance to work together before your wedding day so there’s no surprises. Even a quick 15 minute session with you will give me all the info I need on how to make you look your best on the big day. It gives me a pretty good idea on what you’re comfortable with AND you get some cute photos to put up on your walls and share with family & friends! :) It’s a win/win! Here’s a few highlights for now and stay tuned for their wedding blog post!! It wasn’t always meant to be indoors though lol We were supposed to be shooting outside in the beautiful Vancouver Island forest but Mother Nature had other plans and unleashed a downpour. So. Indoors it was. 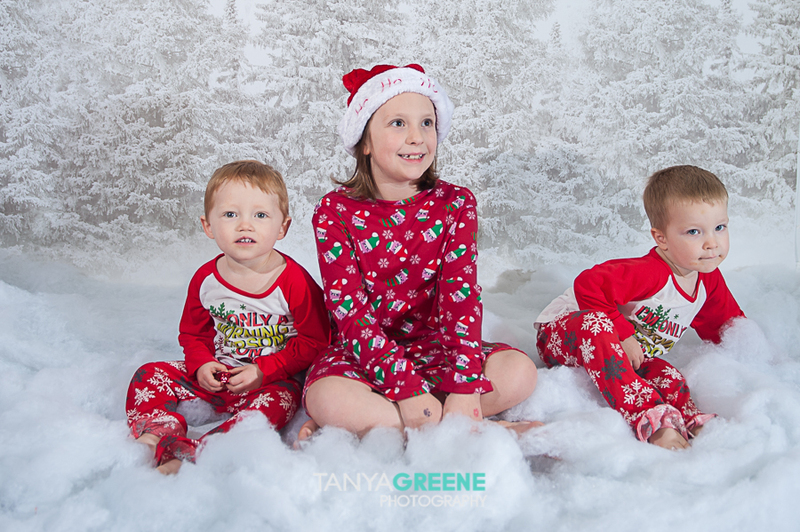 We still managed to have fun and get some great family portraits! You’ll notice a few changes over the coming weeks, mainly that I’ll no longer be living on Vancouver Island! We’ll officially be Edmonton residents as of November 1st (ish) and ready to work! You will also notice a new website and maybe a new logo while I’m at it :) Lots of changes coming! As many of you already know, I have cancer, and as such have a compromised immune system. For this reason I ask that you be diligent about rescheduling your sessions if there’s ANY hint of illness in the household, even if that person won’t be present for the session. If someone arrives sick the session will likely be reschedule as me getting sick would result in some significant downtime for me. On that note, I’ll be taking on-location and outdoor sessions for portrait, head shots, personal branding, and boudoir. I will also have a studio at my disposal as requested until I have my own space up and running. To book a studio session I need at least 2 weeks notice to find a suitable studio. 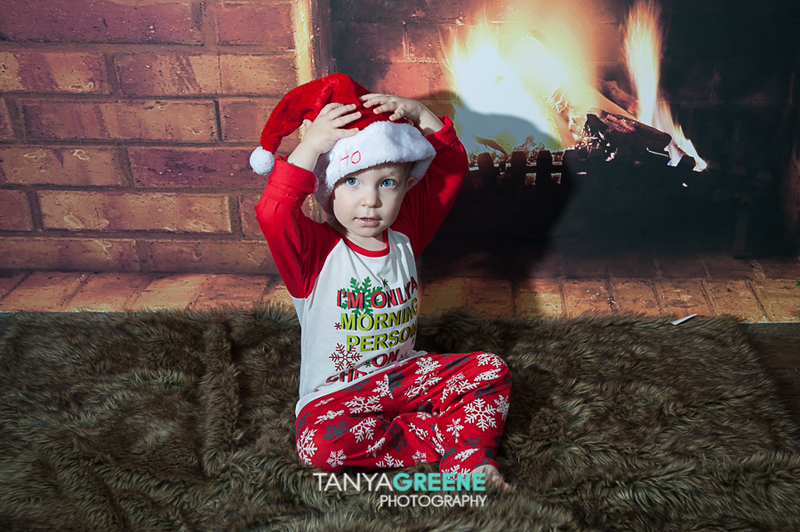 Holiday mini sessions - These will be happening mid-November on a soon to be announced date! I will have 2 set options available and will be announcing these shortly! See the images below for the set options. Stay tuned for all the details! I can’t wait to reconnect with all of my awesome Edmonton clients again!